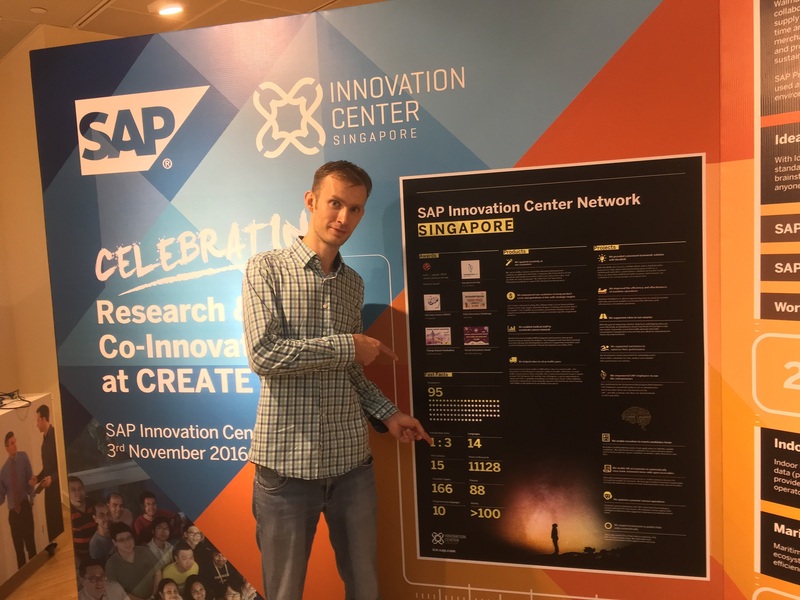 My name is Evgeny and I have several years of experience in SAP Max Attention Support in SAP Labs CIS organization. 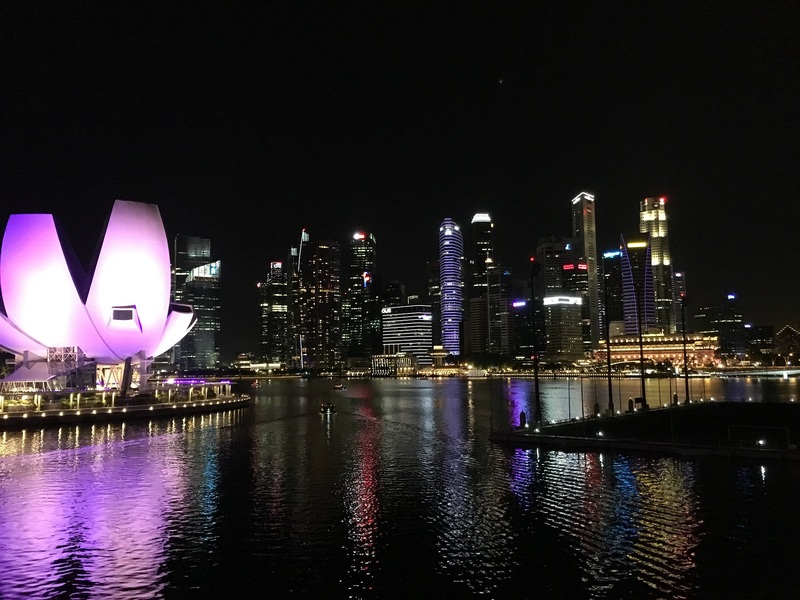 First thing, is that I’ve applied for a Fellowship ICN team located in Singapore on the topic that drives me a lot: Data Science and Machine Learning. Probably the most exciting here is that my application was successful 🙂 I passed interviews and got approval from my line manager. Now I’m a Fellow for 6 month and my main job is to do the same tasks I was doing before in my own spare time for fun. Second thing is that after a handover of my main role I went for 2 weeks to Singapore for kick-off and to meet my new team personally. And it was literally awesome! 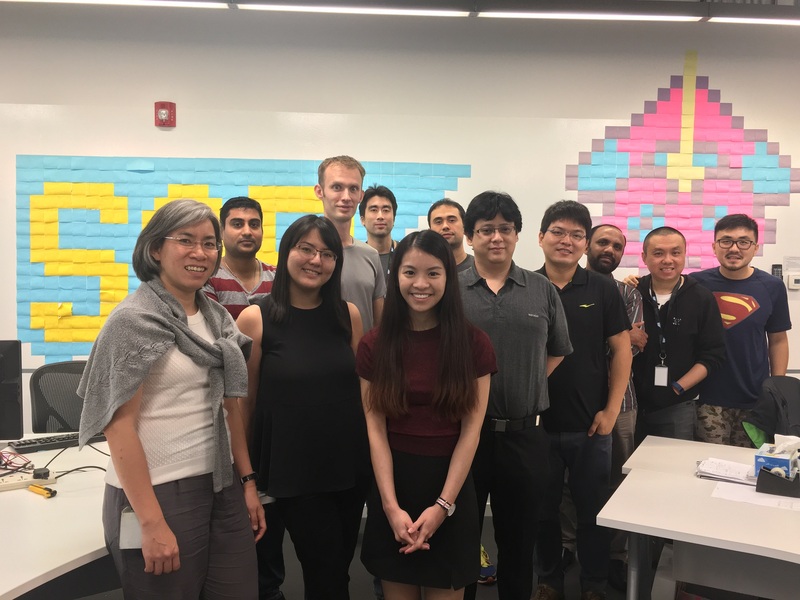 Team is extra-friendly, open and professional; office is located in campus of National University of Singapore; topics are challenging – Artificial Intelligence, Language processing, Deep Learning – all this creates a unique atmosphere of startup/research. And this is still not all – while the trip I had a chance to participate in the ICN organized external “Milestone event”. 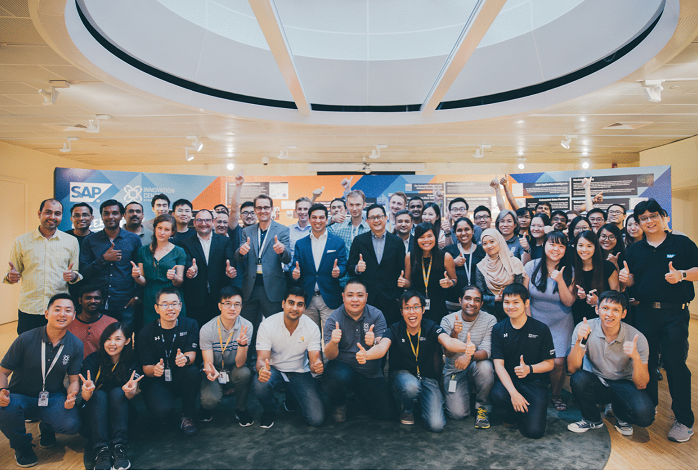 It was extremely interesting to get insights on innovation strategy from SAP ICN and Singapore NRF management. Third amazing thing is that I’ve got already real customer case and having hard time in making predictions for it. Innovation Center Network (more info). Whole idea of ICN is to drive adoption of new technologies, build real life prototypes with client and grow some of them the to a full scale SAP Product. Those are great things happened to me recently and it’s just beginning of the journey. I’m happy to drive ML further and build bridg between organizations within SAP instead of silos. Thanks to everybody who helped me in making it real! First of all congratulate for this opportunity. Can you tell me is there any innovative product working in SAP related to Digitization? If innovations is related to Natural Language Processing then is any BOT application is it? if yes, then is this BOT application will only for HANA platform ? Asking all this question only for personal interest.